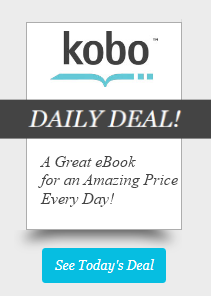 Readmore has partnered with Kobo to bring you the most flexible way to buy eBooks. From New York Times bestsellers to old favorites, Readmore Books now offers you one of the largest ebook collections available with Kobo eBooks. Shop for your next ebook and begin reading on just about any device. Kobo eBooks stores your library safely in the digital cloud, so you can read anywhere you go, using just about any device with an Internet connection. Kobo eBooks is compatible with most web browsers, Android phones, iPhone, iPad, and many eReaders. Discover your next ebook among millions of titles in every imaginable category. From bestsellers to classics, top fiction to up-and-coming authors, all ebooks now offer instant availability and free preview before you buy. You do not need to have your reading device with you. Just log in to your account at Kobo.com and read from just about any device. Support your local bookstore, your community and shop with us. All your ebooks are stored wirelessly in one place, so you can access your library from one account anytime, anywhere.